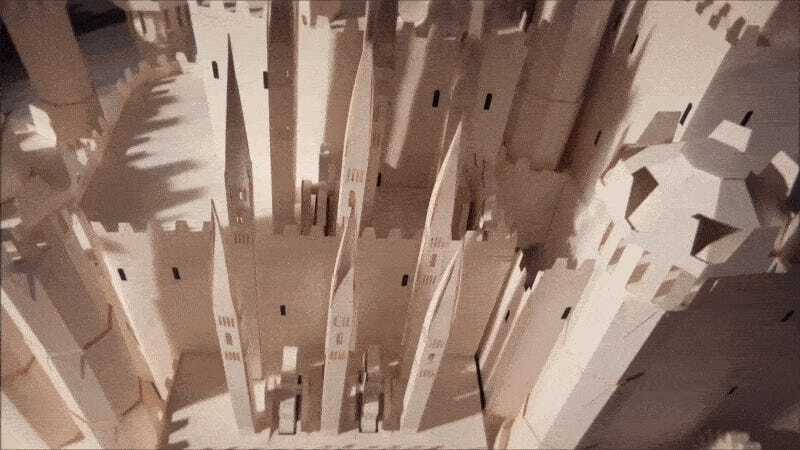 Just time in for the upcoming season 6 premiere, here’s Moleskin doing a stop-motion version of the opening credits with paper cutouts. According to DesignBoom, this took 7,600 paper cutouts to complete. As far as online notebook ads go, this is pretty good. The making-of is also interesting to watch.